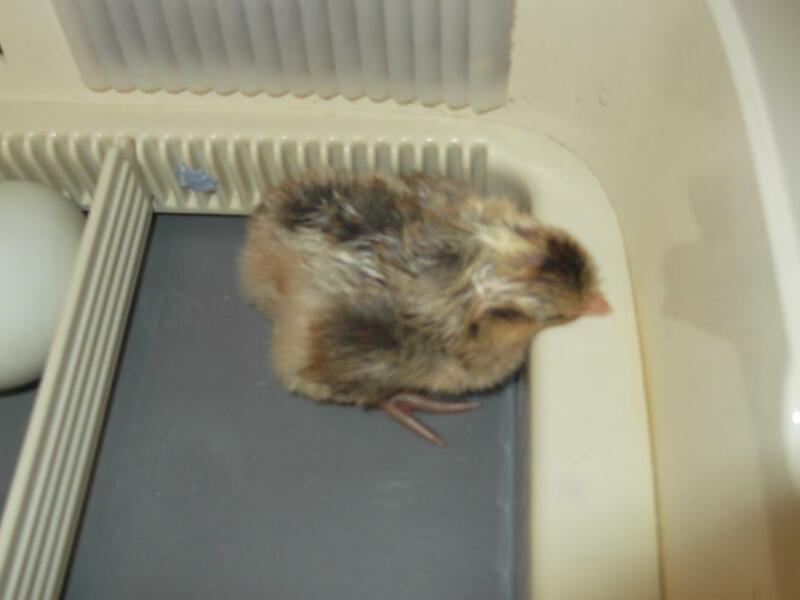 A big hello to our first chick to hatch. As part of our literacy, the boys and girls thought of their own names then wrote them on a piece of paper. We put the names in a hat and the first name to be chosen was Harry.